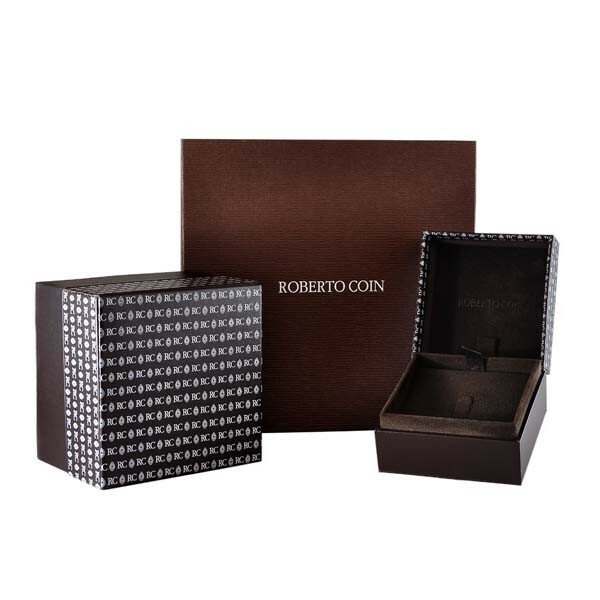 Roberto Coin features this initial F medallion necklace in the Tiny Treasures collection. 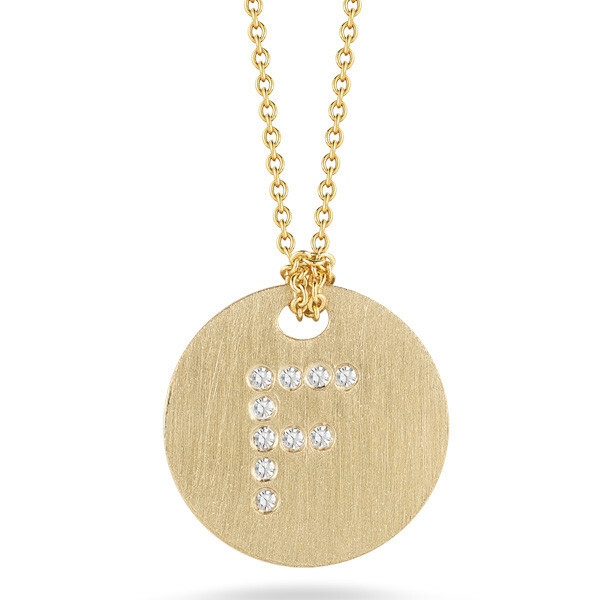 The vibrant diamonds in an initial F shape shine beautifully against the brushed 18kt yellow gold surface. The 16" to 18" adjustable chain make this necklace the perfect length for layering other necklaces or just wearing alone. Personalize your look with this great Robert Coin medallion.